Pumpkins have a life after Halloween! Don't waste them, turn them into something good! 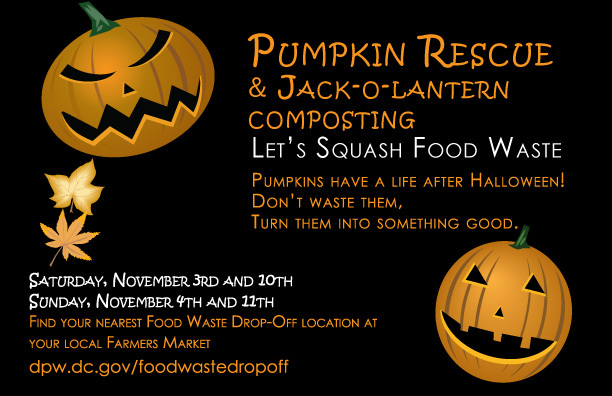 Pumpkin Rescue & Jack-o-lantern Rescue!